Hello guys!!!! 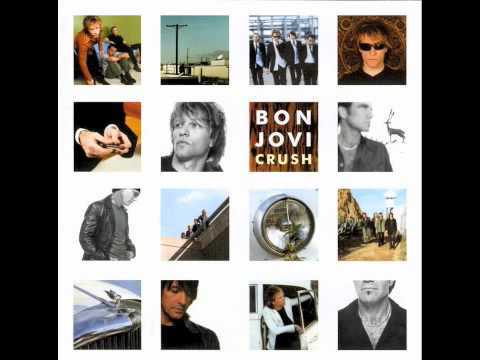 :D Are u truly big fans of Bon Jovi and u dont like the muziek today? Okay, if yes this is gonna frick u out! link ... see the commentaren in this video writen by: BrianMattis !!! Jon did get a offer as a guest ster on which tv-show?